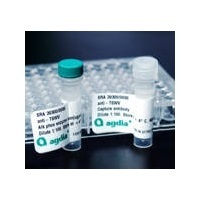 This ELISA is a qualitative serological assay for detection of both Watermelon silver mottle virus (WSMoV) and Groundnut bud necrosis virus (GBNV) in plant foliage. The test cannot distinguish between the two virus species. This Tospo test shows no cross-reaction with healthy cucurbits, geranium, lettuce, peanut, petunia, potato, tobacco or tomato. It also gives no cross-reaction with other tospoviruses such as Impatiens necrotic spot virus (INSV), Tomato spotted wilt virus (TSWV), Groundnut ringspot virus (GRSV), Tomato chlorotic spot virus (TCSV), or Iris yellow spot virus (IYSV). 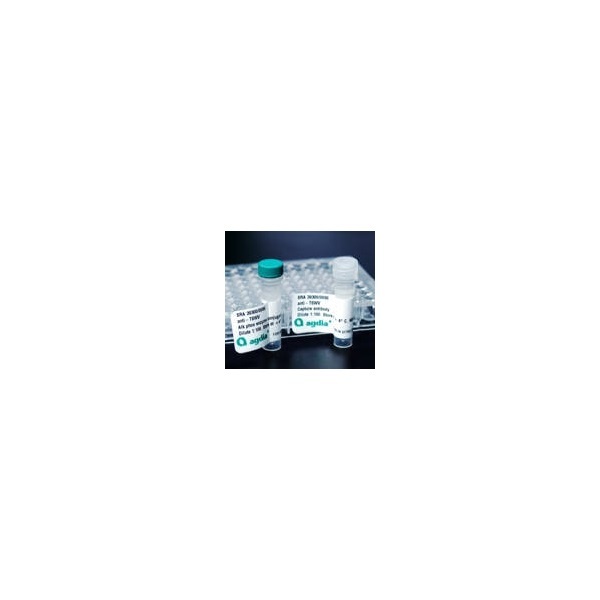 The ELISA is recommended for testing WSMoV in cucurbits, GBNV in groundnut or peanut, and other potential WSMoV serogroup tospoviruses.